At BioDietz, we envisage a healthy world by providing A High Quality Medical Nutrition therapy as an accessible and acceptable health care option, where all people has the right to enjoy life in all its fullness and happiness. We aim to have a Health Care revolution through a Lifestyle change by providing the right Nutrition and the best Diet consultations. We aim to contribute to a revolution in health care that will bring Nutrition and Diet consultation, Lifestyle modification squarely into the mainstream. At BioDietz, we envisage a World, where people has the opportunity for Life in all its fullness by steering a High Quality Medical Nutrition therapy to become a widely accessible and accepted health Care Option. BioDietz aim to be the TOP referral point in Nutrition and Dietetics industry by inspiring people to build a Healthy Life Style by making Right Food Choices and Better Eating Habits. Inspiring people globally to emphasize on redefining their lifestyles and bringing Good Nutrition and Wellness to their daily life by providing a High Quality Medical Nutrition Therapy through quality training and consultation. We have professional exposure in the field of Nutrition and Dietetics in India and Middle East for more than 12 years. Our Clinical Nutritionist, Ms. Remy Mary, who is passionate about food and nutrition, has done her Graduation and Post-graduation in Clinical Nutrition and Dietetics. She is also a University Rank Holder in this subject. Her articles on different subjects were published in leading Newspapers and Magazines since 2005. 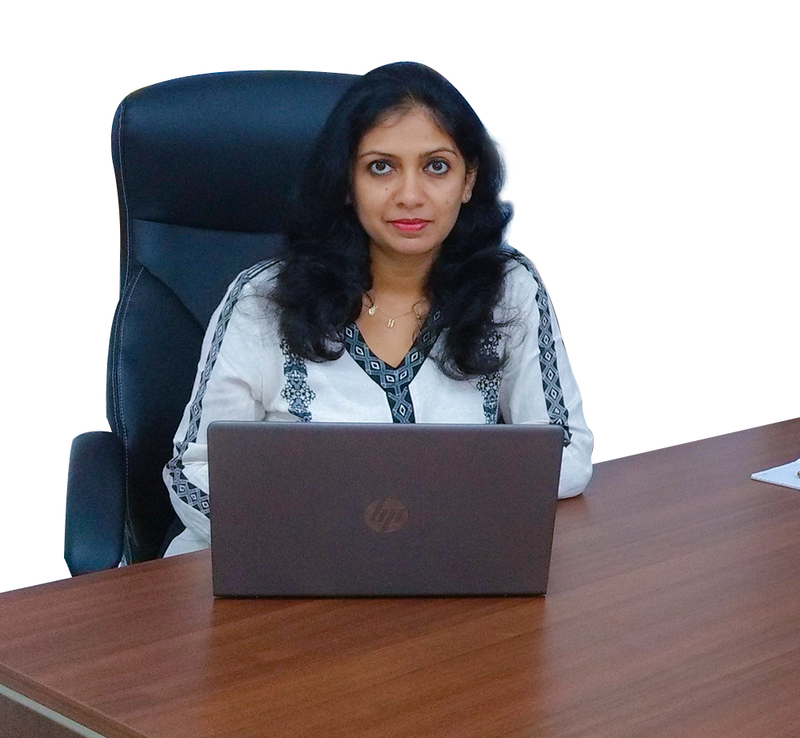 She is a professional trainer and consultant for some leading institutions as well. Ms. REMY MARY has working exposures with leading Hospitals like Lakeshore Hospital, Kovai Medical Center and Hospital and Clinics in Muscat etc. At BioDietz, we envisage a healthy world by providing A high quality medical nutrition therapy as an accessible and acceptable health care option, where all people has the right to enjoy life in all its fullness and happiness. We aim to have a health care revolution through a lifestyle change by providing the right nutrition and the best diet consultations. We aim to contribute to a revolution in health care that will bring Nutrition and Diet consultation, Lifestyle modification squarely into the mainstream.